If you or a loved one has cataracts, ClearView Eye Clinic will lead you in the right direction towards exceptional vision. 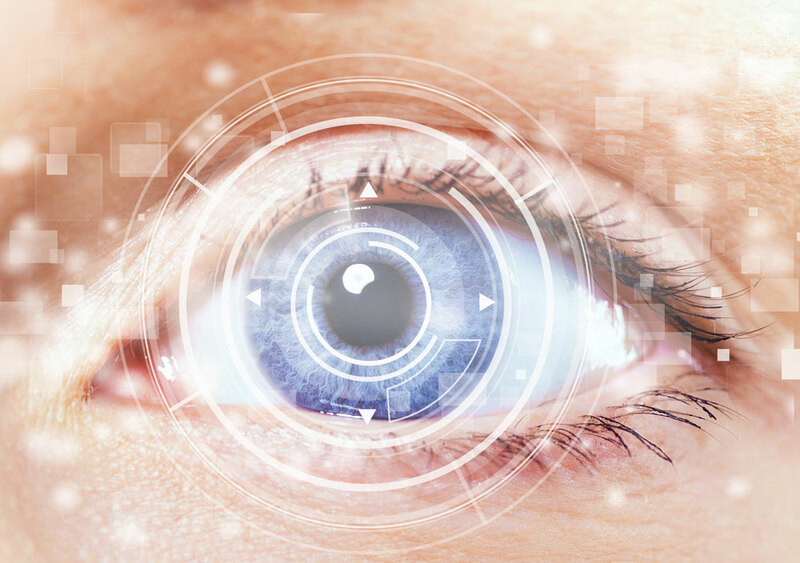 Cataract surgery is the most commonly performed eye surgery in the United States and advancements in technology have made the results even more successful. One of these advancements is the LenSx femtosecond laser. Laser-assisted cataract surgery using the LenSx laser is the most advanced cataract surgery option available in the US. Our doctors were the first in the Pacific Northwest to own and use the LenSx laser. The precise and gentle nature of this femtosecond laser enables them to create the most precise incisions for cataract surgery possible. What’s more, to reduce the amount of cataract-dissolving ultrasound energy released into the eye during surgery, our surgeons use laser to soften the cataract for quicker, efficient removal. Combining the precision of LenSx laser-assisted cataract surgery with other technologies like intraoperative ORA (Optiwave technology) allows your surgeon to determine the best implant for your vision. All combined, these marvelous technologies provide patients like you with better outcomes and clearer vision than the traditional methods still widely used at other centers. "If it weren’t for Dr. Leach and his amazing staff, I would not have followed through with this life changing experience. Thanks to the whole staff for giving me back this big beautiful world!"